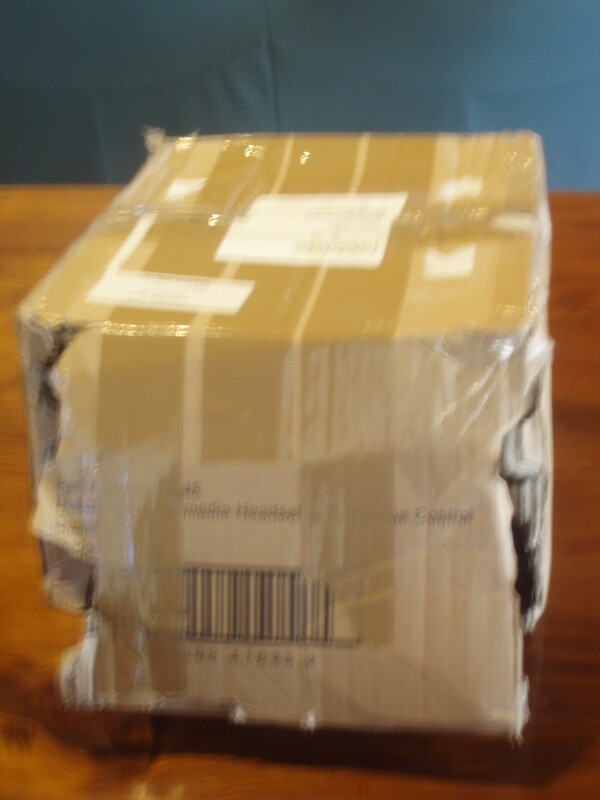 take a photo if your library receives problematic parcels from BONUS+ to help sort out the problem. Site co-ordinators should then contact the sending library concerned. use staples to seal packages and envelopes. Staples in a package or envelope cause damage to staff members who open them to retrieve items. Use tape instead. For faster handling at the borrowing library, all libraries should use a BONUS+-branded address label if possible. (An address label which also includes your own library name and address in small print is efficient). If a BONUS+ branded label can't be seen / used, please write BONUS+ somewhere significant and visible on the parcel. Sites using eParcel report that there's nothing in the standard address label which identifies addresses as BONUS+ unless it is part of the address. Please include "BONUS+" as part of the library address, and if possible highlight it with green pen / use the standard BONUS+ label as well as eParcel label. When sending parcels of BONUS+ material to New Zealand please ensure the following details are added to all Customs Declaration forms. New Zealand Customs require the forms to be carefully completed, otherwise parcels are held by New Zealand Customs, or the sending library may be charged a fee. Parcels under 2kg require a small declaration sticker. Parcels over 2 kg require a full declarations form. BONUS+ materials are packaged in member libraries for lending and returning using envelopes and boxes. In the process of being sent to the requesting library and returning home these items are handled by numerous people in libraries, university mail rooms and Australia Post and NZ Post. There are serious Occupational Health and Safety considerations that all staff packaging BONUS+ materials need to be aware of. Please think of the impact on your fellow BONUS+ colleagues, mail room staff, and your own library material when packaging, and ensure that all staff comply with the following requirements. Libraries should discuss any problems with received packaging with the sending library's site co-ordinator. Please take a photography of problematic packing as an image will help to explain the issue. Weight for boxes is up to 8kg. Heavier boxes are a health risk to all staff involved. Please do NOT use staples to seal packages and envelopes. Staples in a package or envelope cause damage to staff members who open them to retrieve items. Use tape instead. 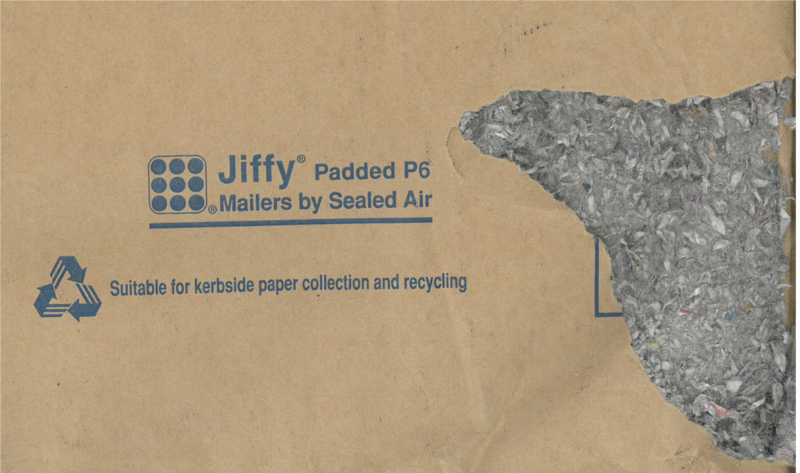 Please do not use the “Jiffy” type envelopes which use fluffy padding. They cannot be reopened without spreading the fluffy padding inside which is hazardous for staff handling the packages. A requesting library is responsible for any loss or damage incurred from the time an item is dispatched until it is returned. 7.5 From the moment a library dispatches an item to a requesting library until it returns, the requesting library is responsible for any loss or damage incurred. The requesting library is responsible for replacing the item or for paying the supplying library the full estimated cost of any such loss or damage including, where requested, any administrative costs involved. The requesting institution reimburses the loaning institution in the first instance. 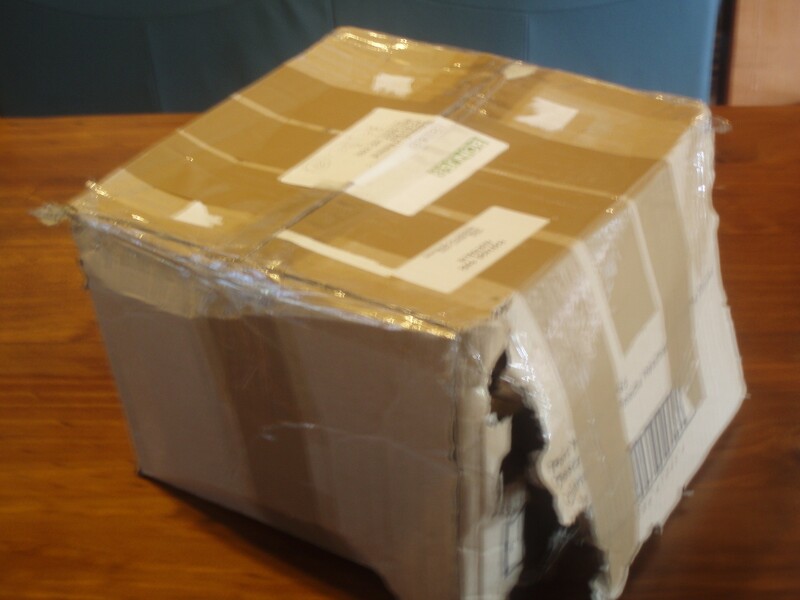 If an item is damaged by the client or lost by the postal service, it is up to the requesting library to seek compensation from their client or the postal service (if that is possible). Generally this approach works out equitably.